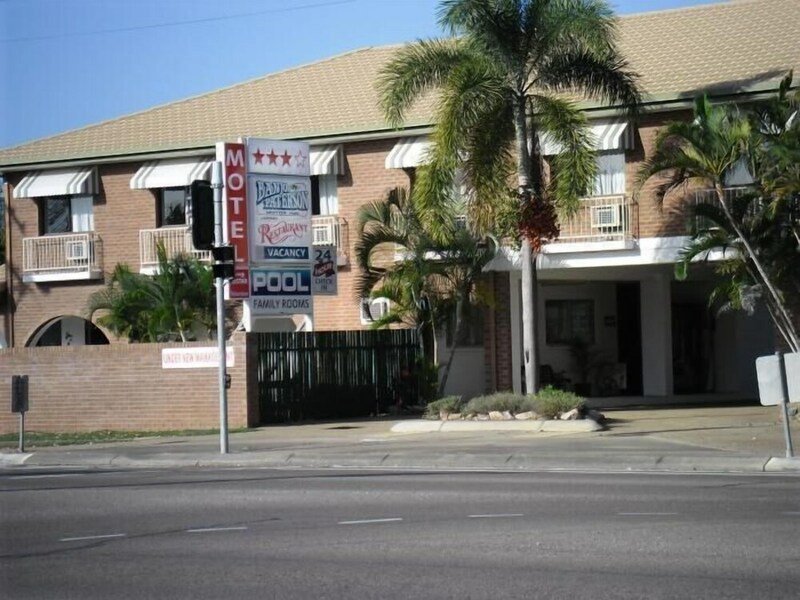 Located in Rosslea, Banjo Paterson Motor Inn is on the Strip, within a 10-minute drive of Townsville Museum and Historical Society and Cluden Racecourse. This motel is 2.3 mi (3.8 km) from Anderson Park Botanical Gardens and 3 mi (4.8 km) from National Trust Heritage Centre. Make yourself at home in one of the 25 air-conditioned rooms featuring refrigerators and flat-screen televisions. Complimentary wireless Internet access keeps you connected, and digital programming is available for your entertainment. Private bathrooms with showers feature complimentary toiletries and hair dryers. Conveniences include desks and microwaves, and housekeeping is provided daily.